You might not have exact plans for your holiday this year, so take a look at these exciting vacation packages from the Caribbean and the Americas. 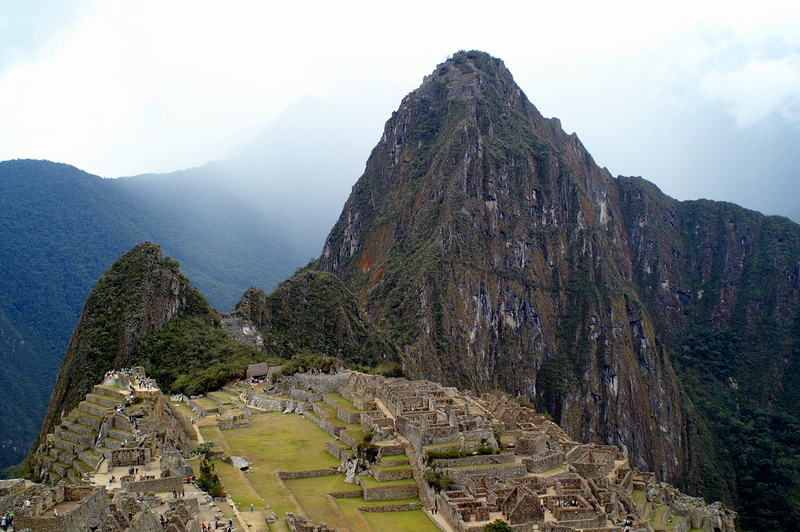 The week long Lima and Machu Picchu vacation we have found for instance costs $1,699 per person. 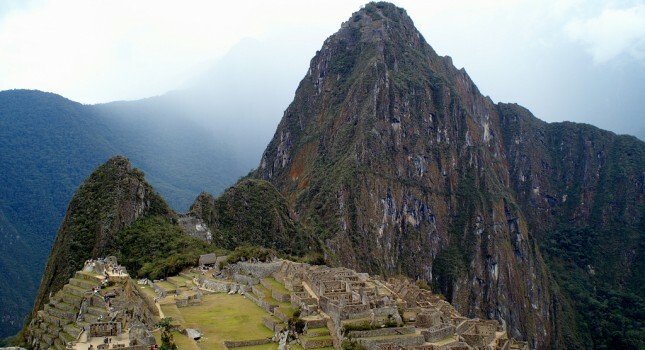 If you book the Peru getaway you can travel on various dates between March 19 and July 16 2016. And there are the other offers, the 5 star all inclusive Riviera Maya trip from $859 per person, Saint Lucia vacation at the Windjammer resort from $1,059, a 4 nights all-inclusive getaway to Los Cabos starting at $969 and more. Act now, the best ones will sell out first. This is a high value vacation package that includes a round-trip flight to Peru, city tour in Lima, flights and land transfers within Peru, Sacred Valley tour, Machu Picchu tour, Cusco sightseeing, two nights stay in Lima, two nights in the sacred valley and two more nights in Cusco, services of English speaking guides plus taxes and fees. Note that meals, drinks, tips, gratuities as well as early check in or late check out fees are not included in the price featured on the top of the table. Choose some merchants now and see if you can find a Peru or Central America vacation package for better price or better value than the one featured in this post. Good luck with the hunt! This entry was posted on Monday, March 14th, 2016 at 1:03 pm and is filed under Top Deals, Vacation Package Deals. You can follow any responses to this entry through the RSS 2.0 feed. You can leave a response, or trackback from your own site.